Yahoo's (lack of) security got you down? Here's how to ditch it. Oh, Yahoo. It was bad enough that the company already announced a breach exposing 500 million user accounts two years after it happened. 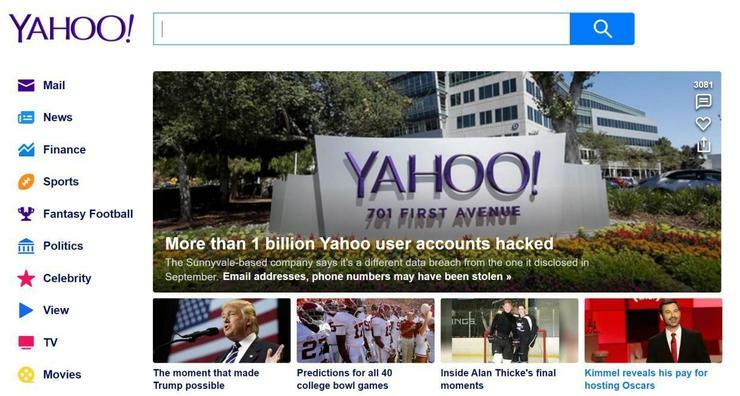 Then late last night Yahoo revealed that it had uncovered another unrelated hack exposing the account details of one billion users. It’s not clear how much of that is overlap, but at this point does it really matter? I don’t know about you, but I’m done. I wasn’t much of a Yahoo user to begin with but the uses I do have for the company are over. I know that’s easy for me to say. I have a single account that I only use to play fantasy football. But what about those of you who are more fully invested in Yahoo? Here’s a guide to replacing Yahoo's major services with alternative options, then deleting your Yahoo account. 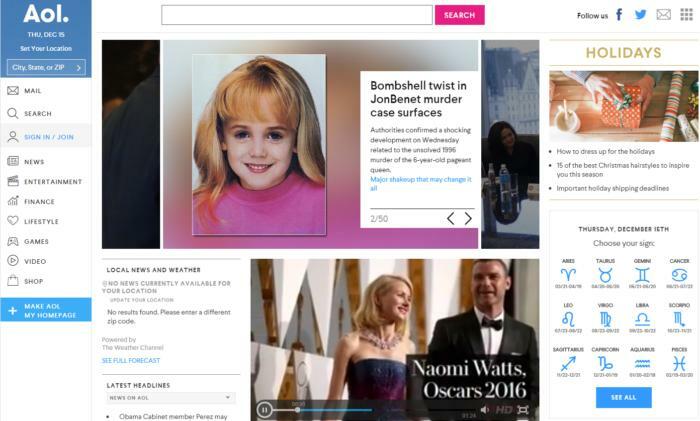 Yahoo's an old-school Internet portal from the days when everyone set a default homepage in their browser. If the most important thing from a new service is that you have a jumping off point from which to access news, weather, stock information, and email then there are two other big-name options. Yahoo's closest clone is Microsoft’s MSN.com. It’s packed with news, stocks, and weather. At the top you have easy access to everything available in Microsoft’s world, including Outlook.com, Skype, Office Online, OneDrive, as well as Facebook and Twitter. Anyone looking for a more spartan look to their homepage should check out AOL—the original Internet portal. 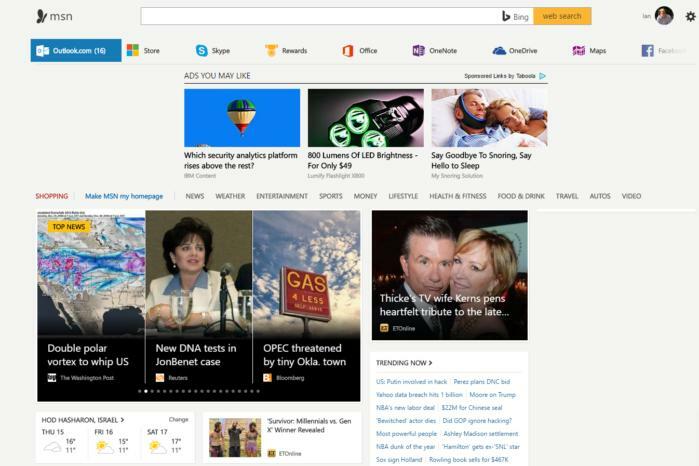 Here you’ll get almost everything you get with MSN and Yahoo, just with a more stripped down aesthetic. The options for switching away from Yahoo are limitless. The more recognizable names include Gmail, Outlook.com, AOL Mail, GMX, and Proton Mail. Really it all comes down to which interface you prefer and whether you’re more tied to a specific online ecosystem like Google’s or Microsoft’s. Check out our earlier tutorials on how to make the switch to a new email account if you want to make the transition as seamless as possible. You'll find tons of places with weather updates. They’re built into the aforementioned portal sites, but there’s also weather.com, Weather Underground, and Forecast.io. 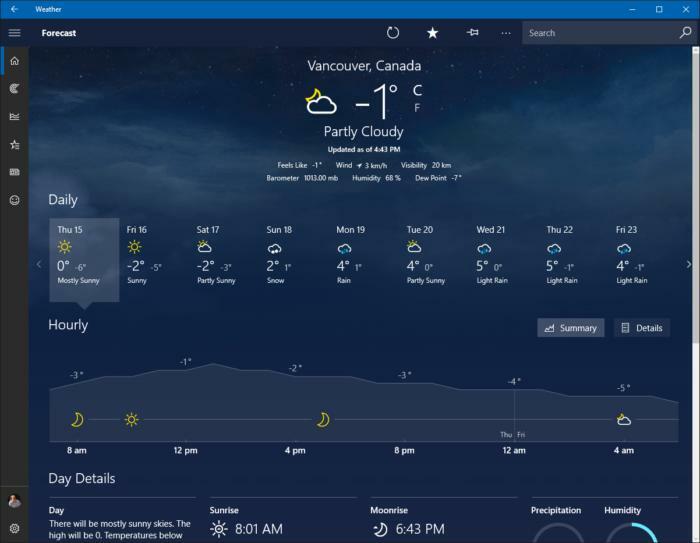 If you’d rather use an app there are a number of them in the Windows Store for Windows 10 users, including AccuWeather, The Weather Channel, and Microsoft’s own built-in Weather app. Anyone already using Outlook 2016 can have weather appear at the top of their calendar by going to File > Options > Calendar > Weather > Show weather on the calendar. Windows 10 users also have a built-in Money app for tracking stocks nad getting financial news. If web-based stock updates are more your thing, consider MSN Money, Google Finance, and Seeking Alpha, to name just a few. For those of you into fantasy sports, there are many Yahoo Sports rivals to choose from. 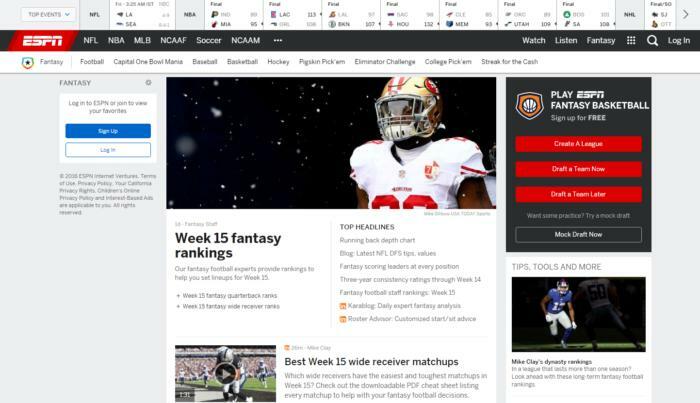 ESPN is the obvious choice since it’s already a large fantasy site and covers pretty much every sport, not just football. The NFL has its own fantasy football offering, and CBS Sports is also a good fantasy destination. 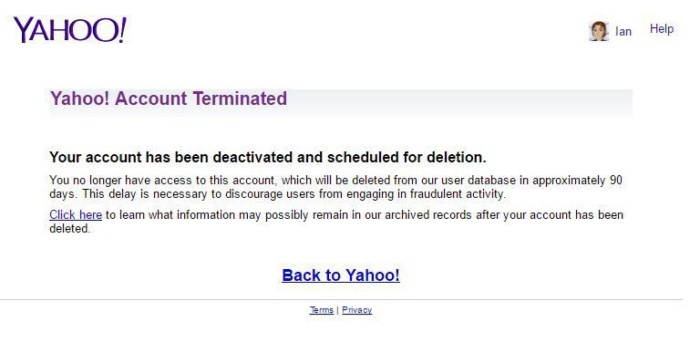 Now that you know how to replace Yahoo, here's how you delete your Yahoo account. First, go to Yahoo's specialized account cancellation page, which is not accessible through your account settings. Once you're there, confirm the name of the account you're deleting, read the fine print warning, enter your password, and then fill out the captcha. Once that's done, click Terminate this account. After that, Yahoo will confirm that your account termination was successful. You'll now be locked out of your account, but Yahoo says it will take about 90 days to purge your account data from the system.